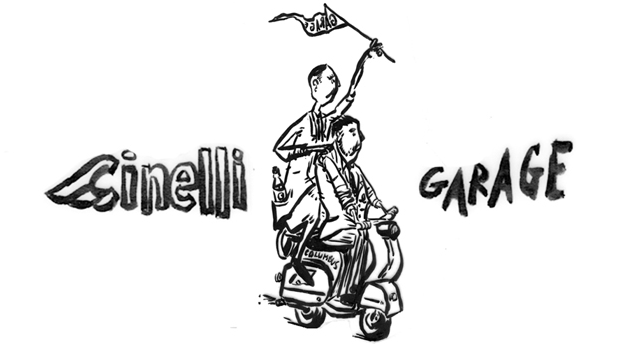 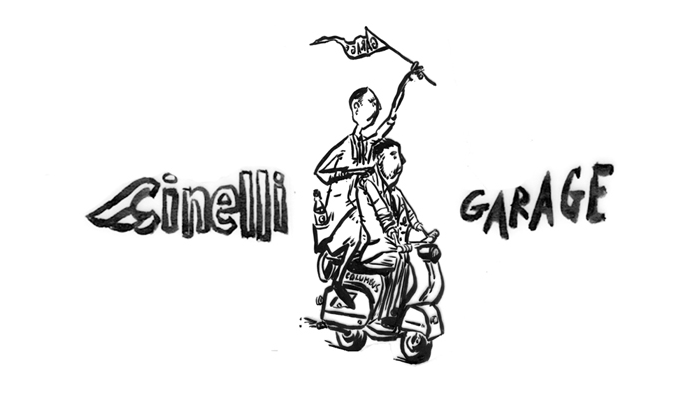 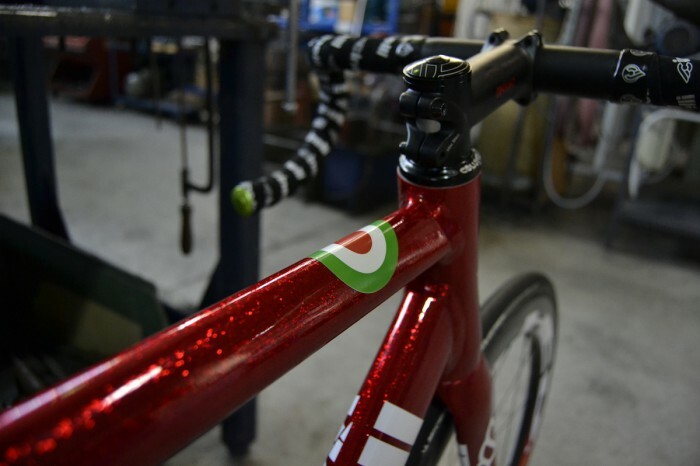 Each build will center around a theme or personality and will include rare, vintage and exotic components from other brands which allow each Cinelli frame to become the ultimate dream bike as well as highlighting the best components available from around the world. 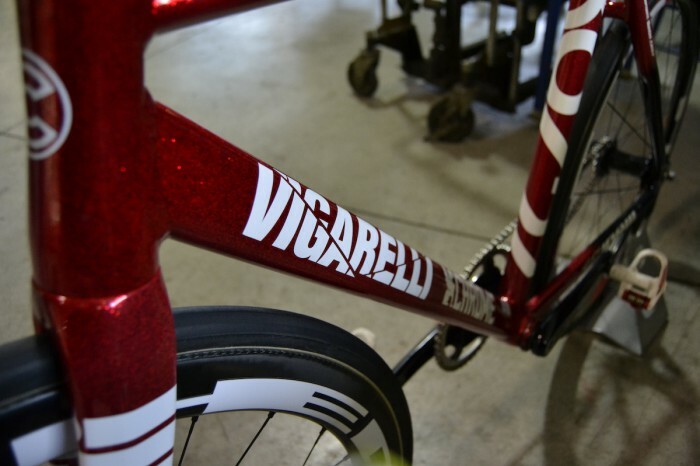 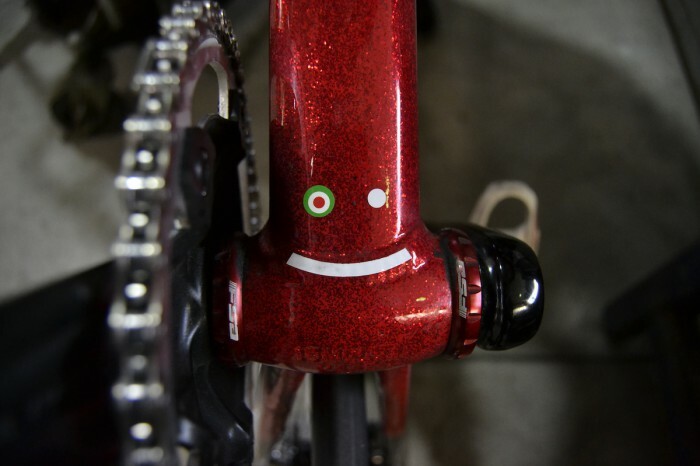 The VIGARELLI is the bike ridden by Davide Viganò in the 2017 Red Hook Crit series final in Milan, where he was confirmed the 2017 Series Champion. 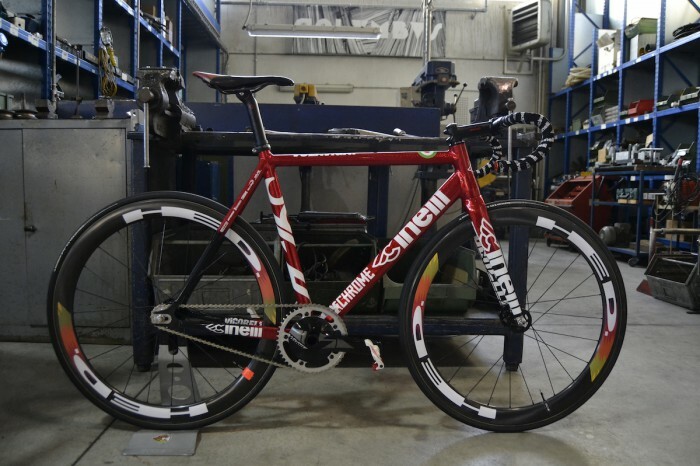 The frame is the 2018 Cinelli Vigorelli with Columbus Airplane tubing in RHC leader red colorway. 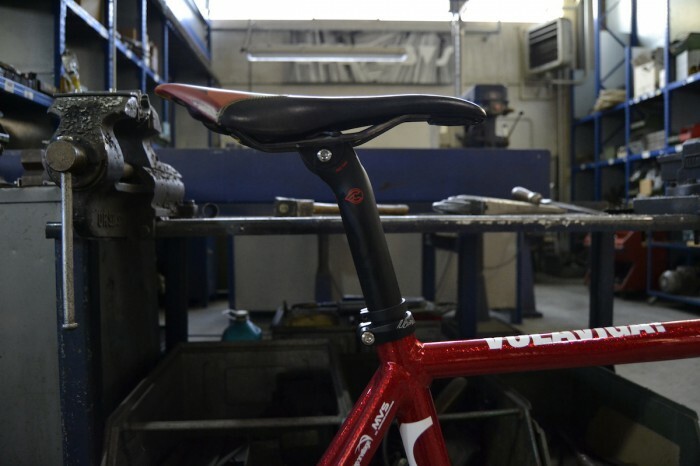 Viganò began riding for Cinelli in early 2017 and he immediately fell in love with the Vigorelli track geometry and it's distinct responsiveness. 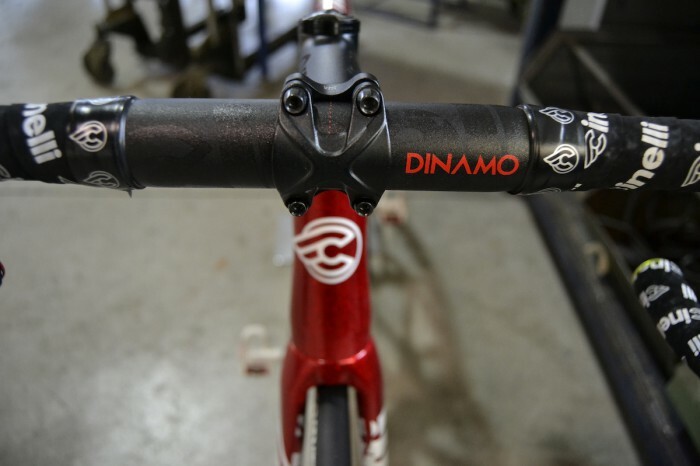 Check out this video in which Davide explains why this frame suits perfectly his riding style.